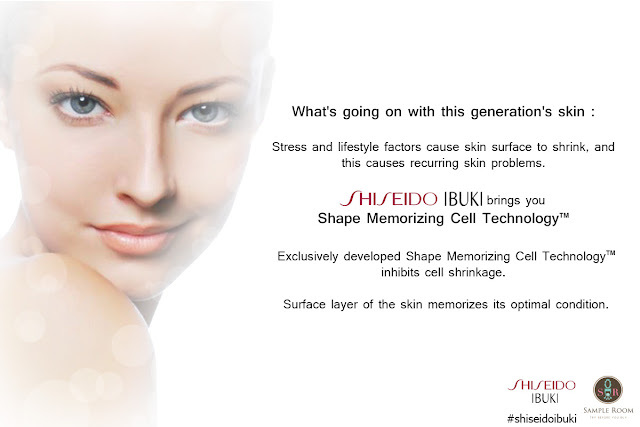 While everyone's getting more and more excited on the Sample Room's next samples --- Shiseido Ibuki line, I just have to share that beauty should not only comes from the outside but also from the inside! AskMeWhats was created to help boost women's confidence to bring out their inner and outer beauty. Aside from a cheerful disposition, taking care of one's health is very important to stay and feel pretty! Recently, Sample Room launched their newest samples I'm personally excited about! One of the many drinks women should stay away from are Iced Teas! I was told drinking a small glass of iced tea worst than drinking your favorite Cola! When I got a sample of CarbTrim from the Sample Room, I immediately gave one sachet a try and from the bottom of my heart, I am AMAZED how yummy the drink was! Even Mr. AMW gave his thumbs up sign on this drink! Aside from brushing your teeth, following up with a mouthrinse is very important for me to keep my breath stays fresh longer! Thanks to Sample Room I was able to try the new MerryMint Flavor! The taste is mild and gentle on mouth so using this everyday isn't a problem for me! Don't forget to keep on visiting Sample Room website for more samples! I am definitely an advocate on "Try Before You Buy!" I love this blog really... I hope i can have this also for free...weeww hoping! I want to try this products. It's good to know about the sample room website. I have to visit it then :) thank you for sharing this.